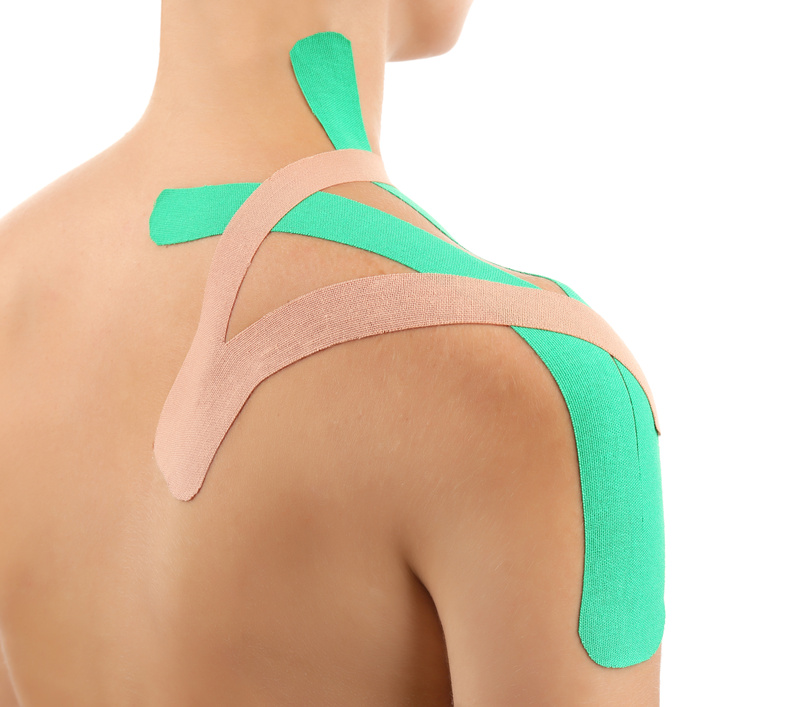 Kinesio Tex Taping® alleviates pain and promotes lymphatic drainage by structurally lifting the skin. The taped portion moves with the skin, increasing the space under the skin where the lymph ducts are. As a result, pressure and irritation is taken off the neural/sensory receptors. The lymph system can then gently reduce swelling and pain. Over a bruise Kinesio Tex Tape® demonstrates the ability to increase the circulation and facilitate lymphatic flow. These results are seen within 24 hours. Hot Stones therapy can also be healing, balancing, stimulating and can boost circulation and the immune system. It can help to treat stress, tension, muscle sprains, sporting injuries, muscle spasm and fatigue.